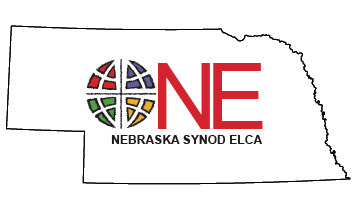 The Director of Development works closely with the Bishop and Synod Staff to provide leadership for new efforts of the Nebraska Synod as it seeks to develop resources for mission in addition to regular Mission Share (undesignated) offerings. The goal of the Director of Development is to design programs of giving that attract the maximum gift support possible. This is a full-time position which is essential to implementing the Synod’s Strategic Vision. The Director of Development will enhance existing relationships while building new relationships, systems, and programs that further tap into the generosity and resources of the Nebraska Synod and its community. For a full job description and position summary see the links below.